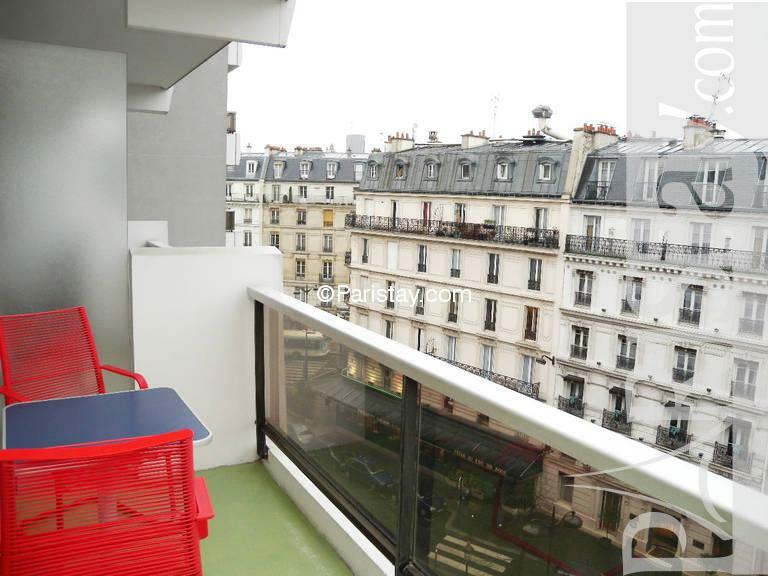 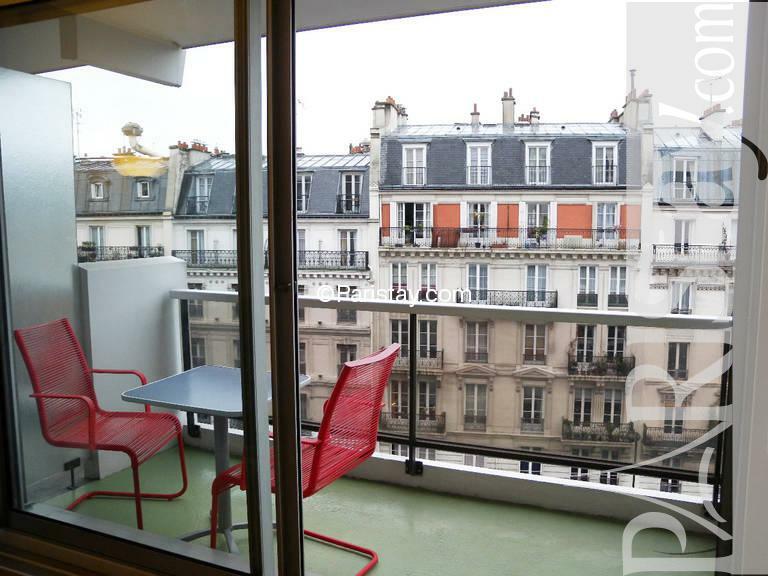 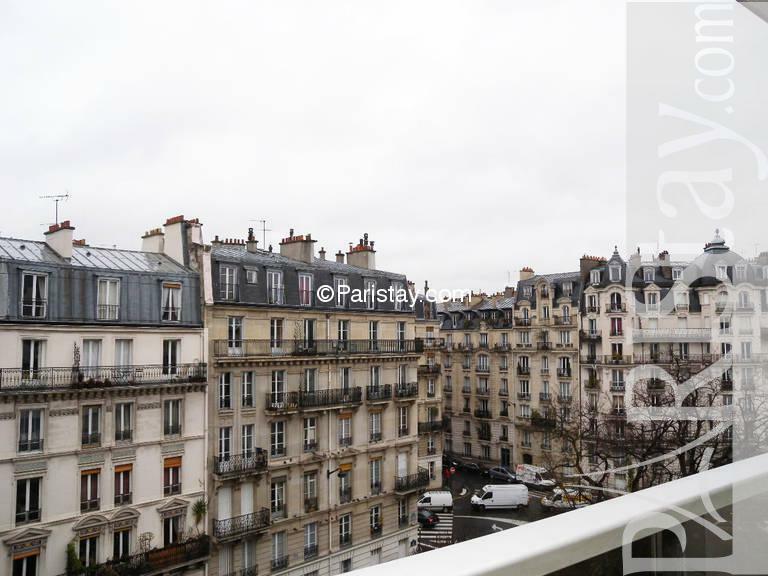 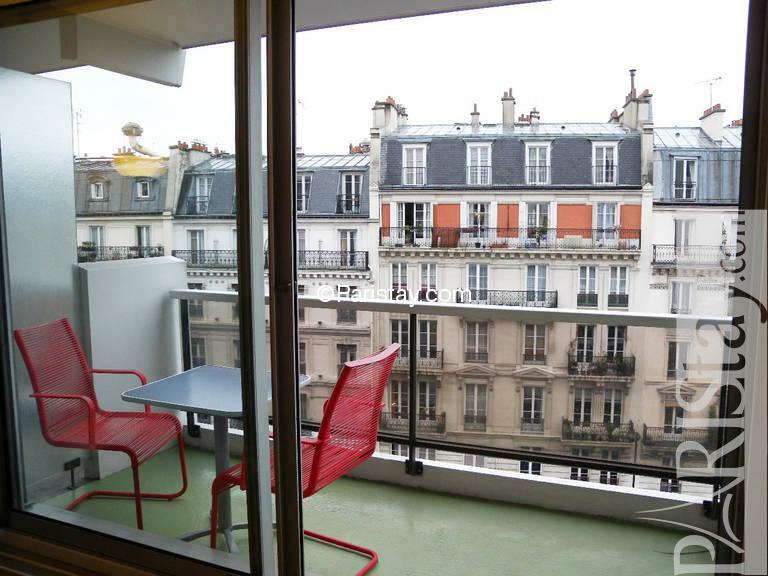 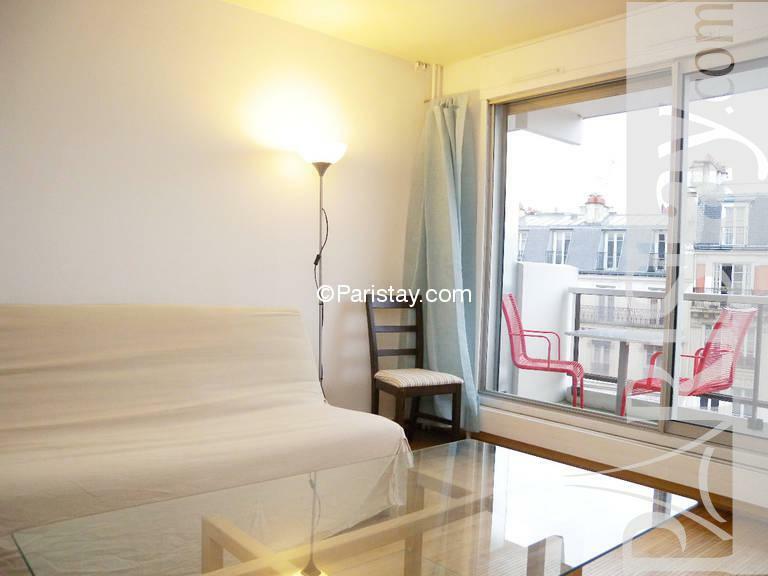 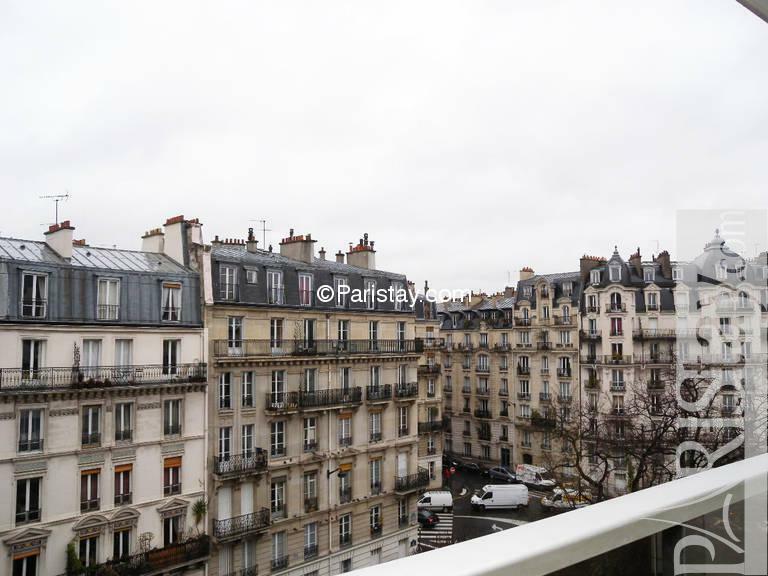 This luminous furnished studio apartment in Paris possess a big balcony which offers a view on the Parisian rooftops. 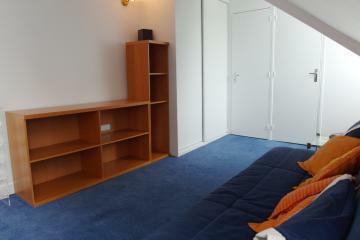 This flat is positioned in the seven floor with elevator of a safe seventies building with gardien. 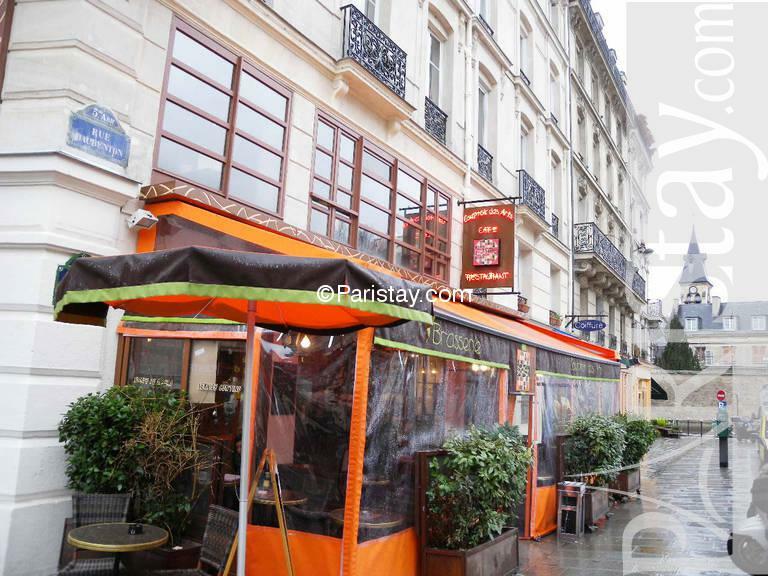 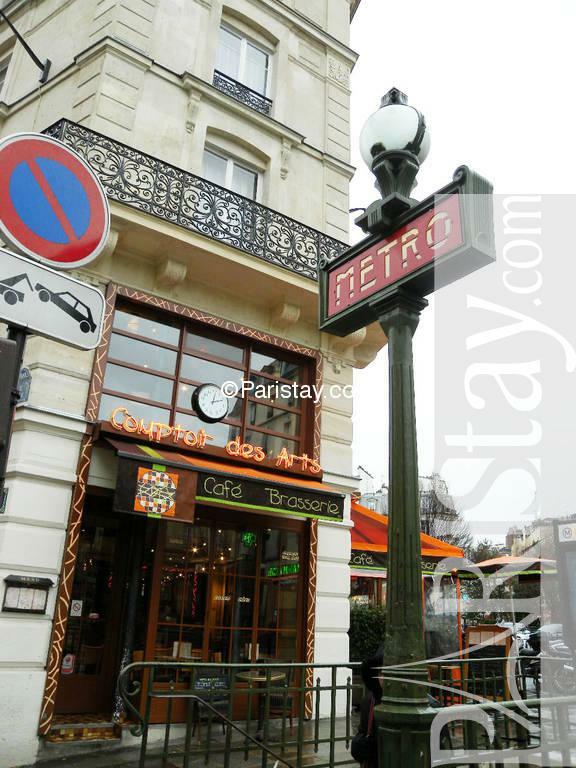 It is situated in a very alive district surrounded by shops, cafes, restaurants and the very famous daily open air fresh market of the rue mouffetard. 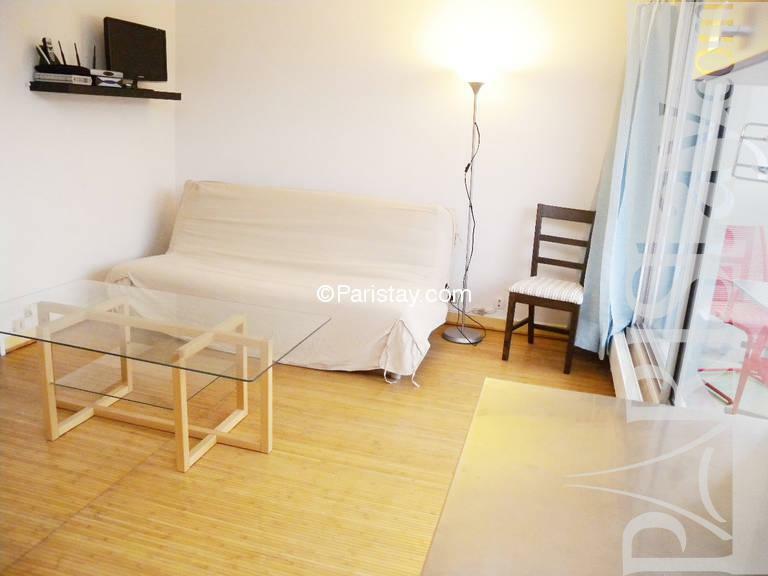 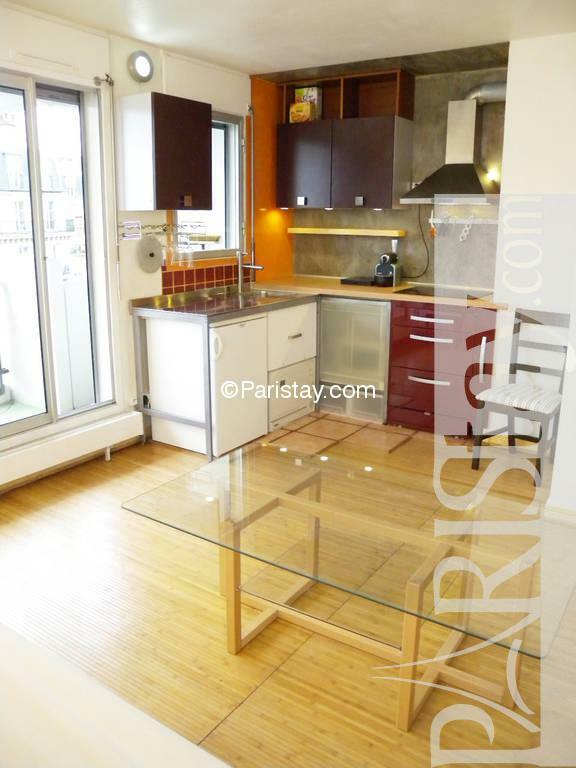 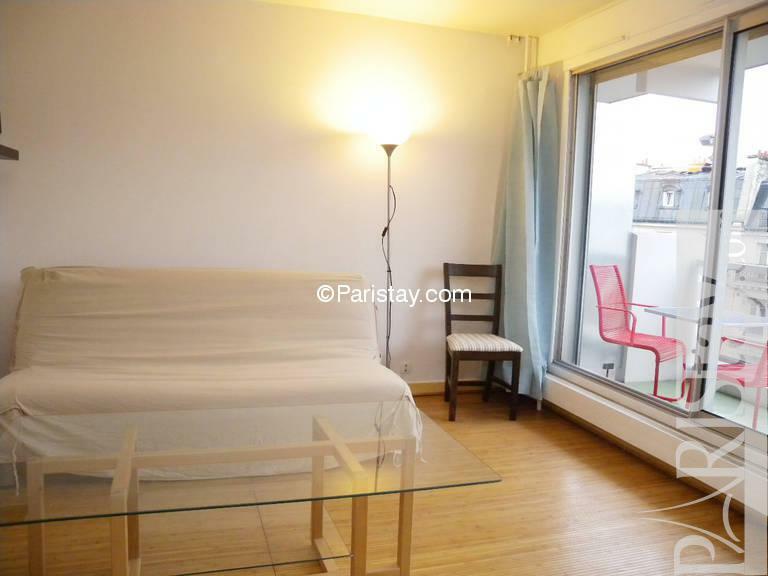 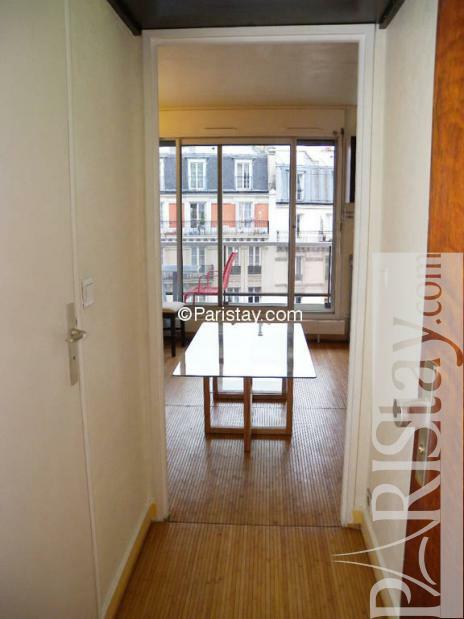 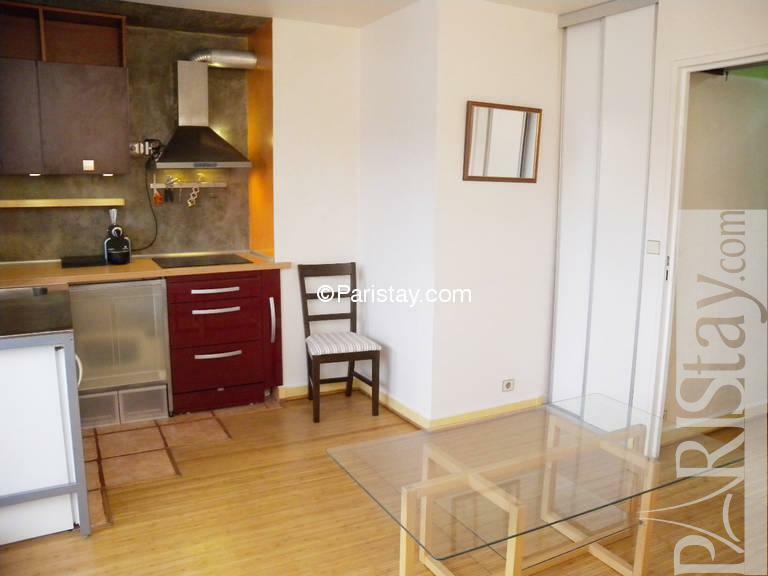 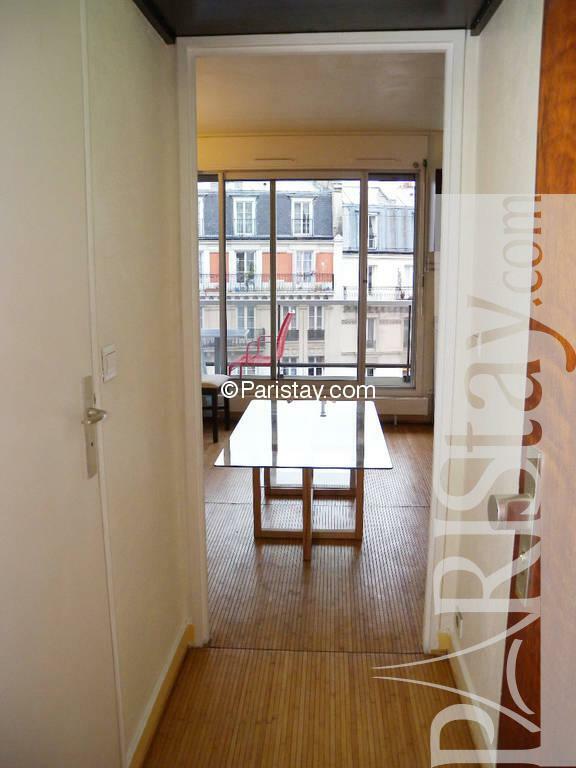 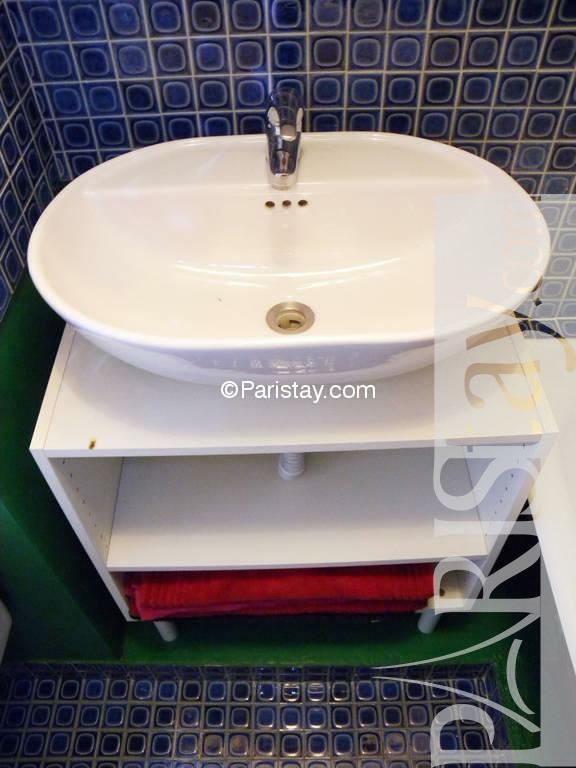 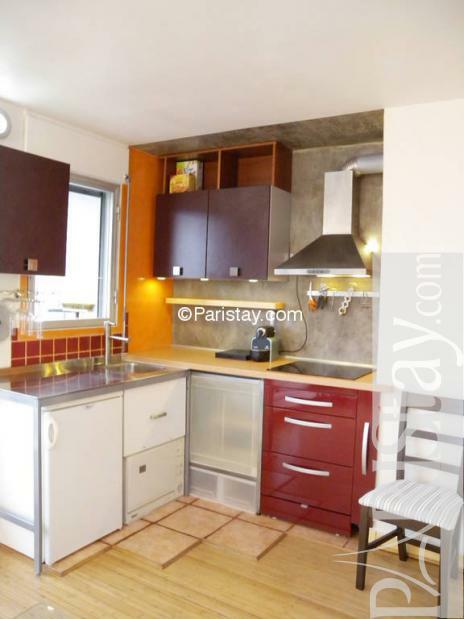 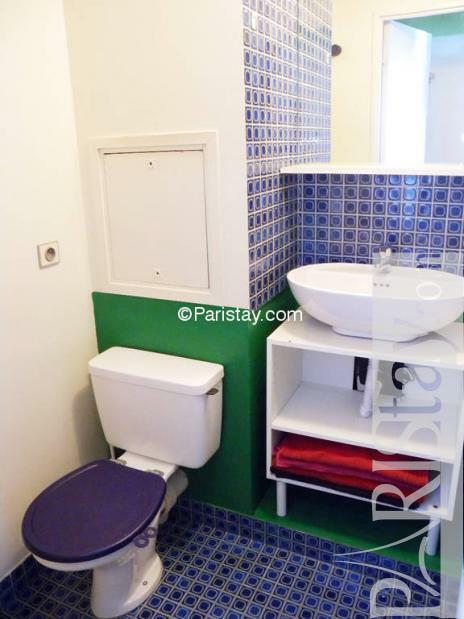 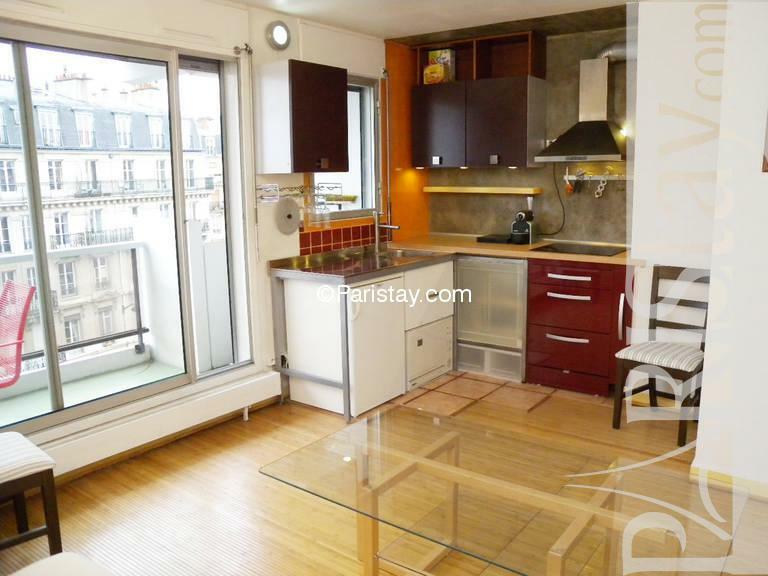 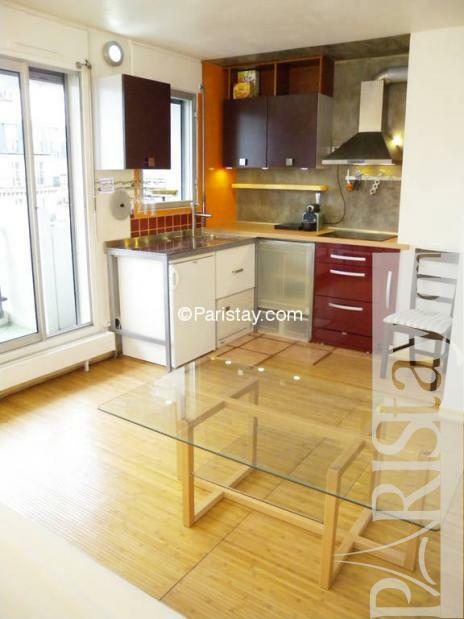 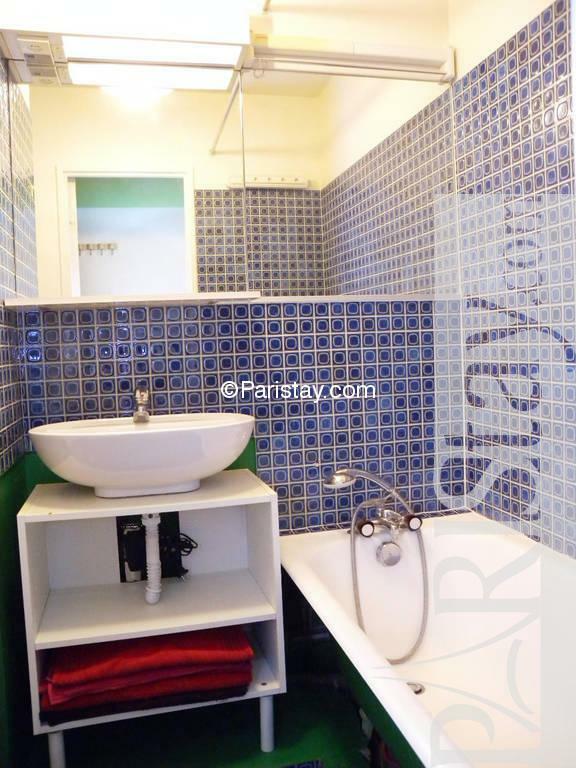 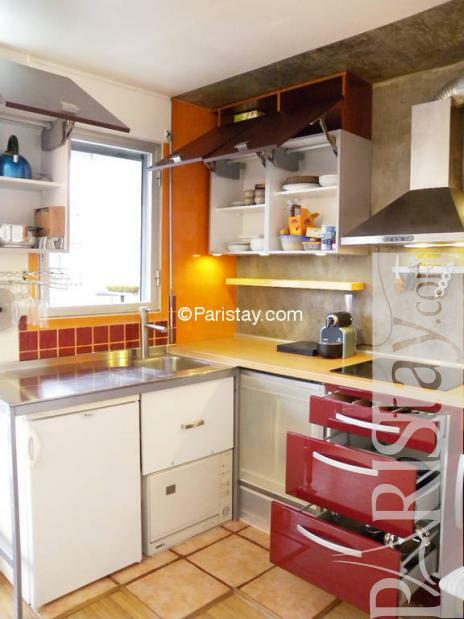 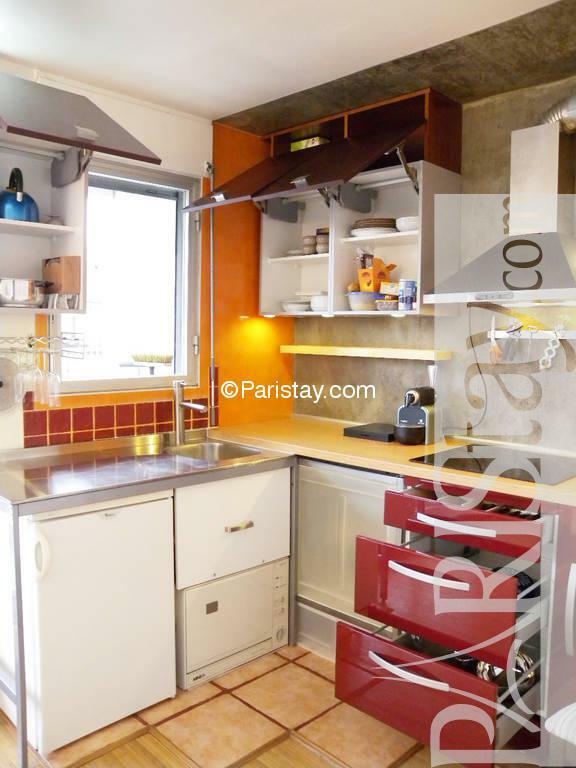 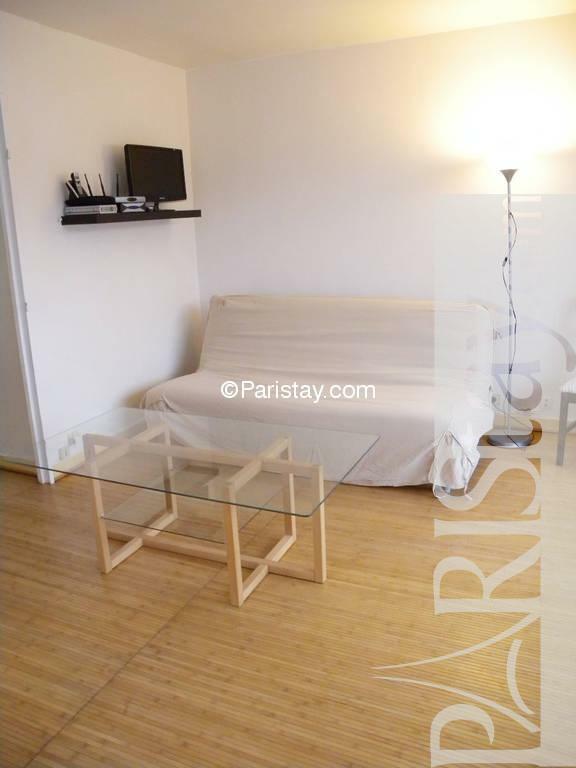 The apartment is in walking distance from the very charming Jardin des Plantes, the famous Pantheon, the Latin quarter, Jardin du Luxembourg, La Sorbonne. 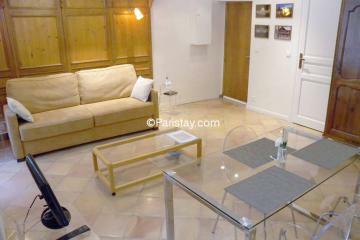 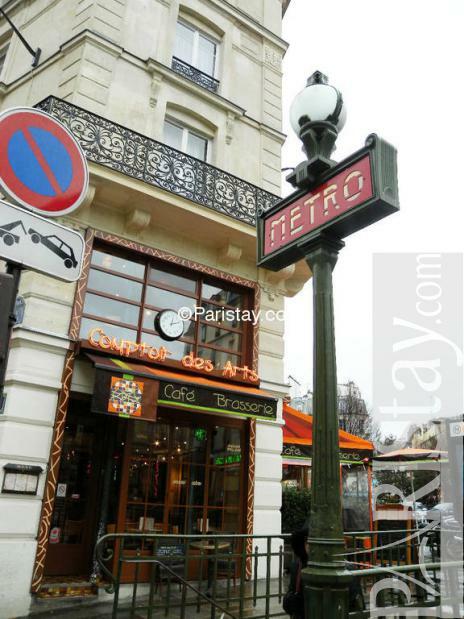 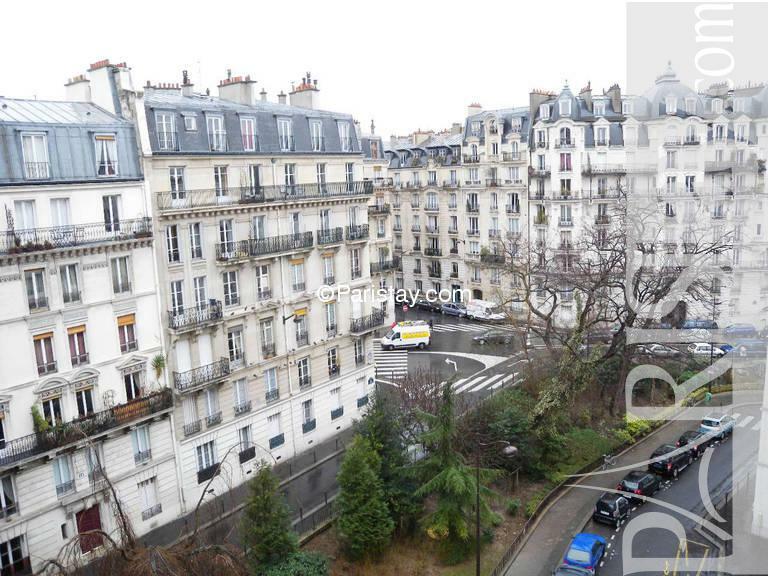 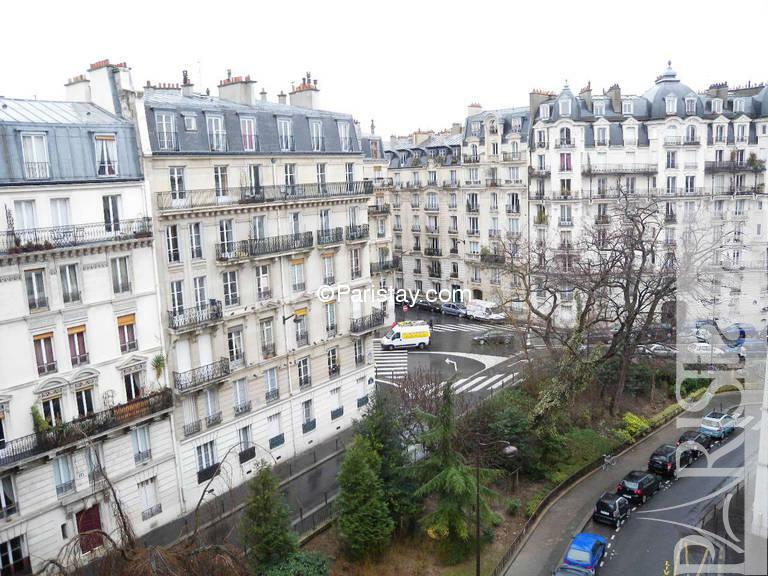 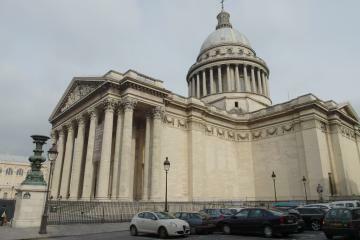 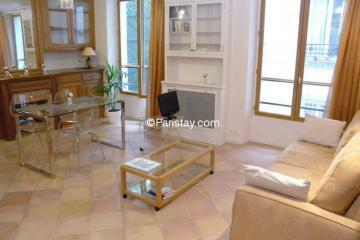 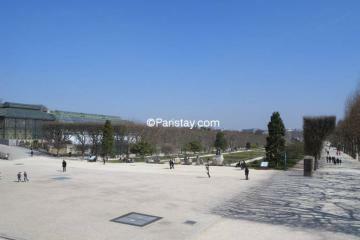 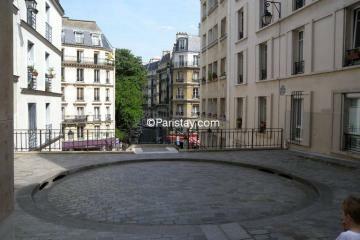 Perfect Paris long term rentals you will be amazed by beauty of the neighborhood. 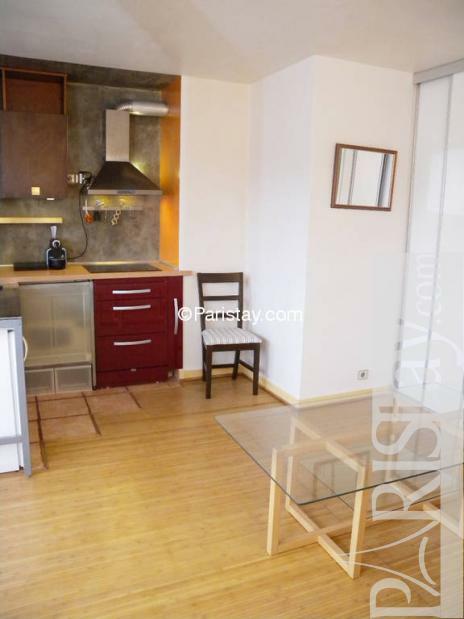 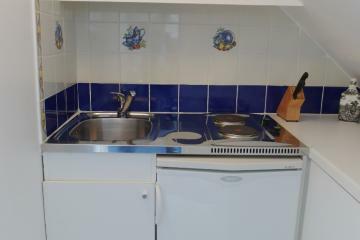 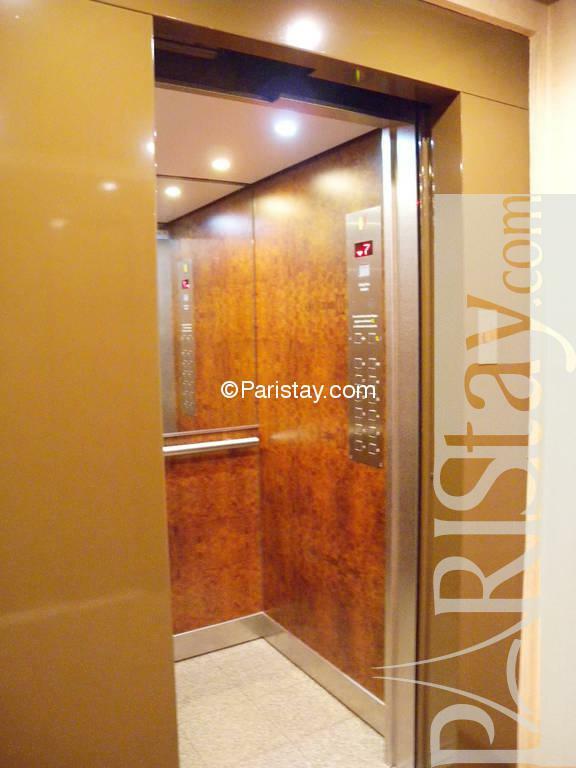 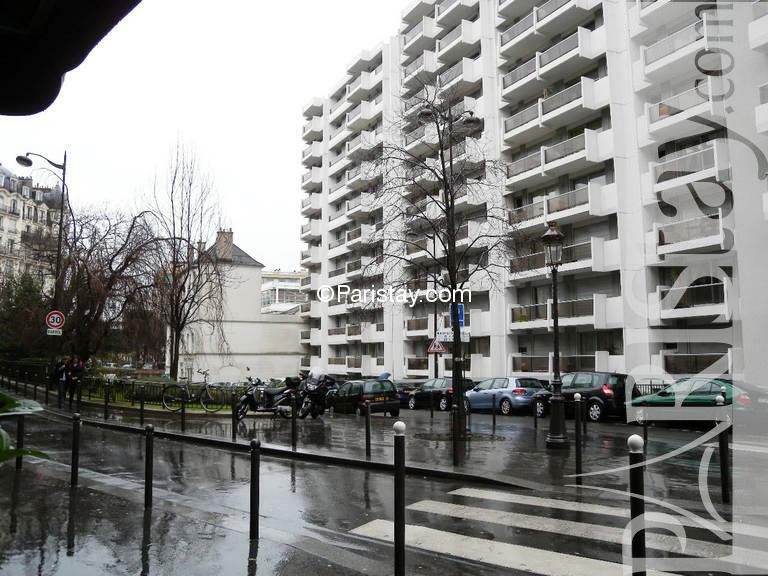 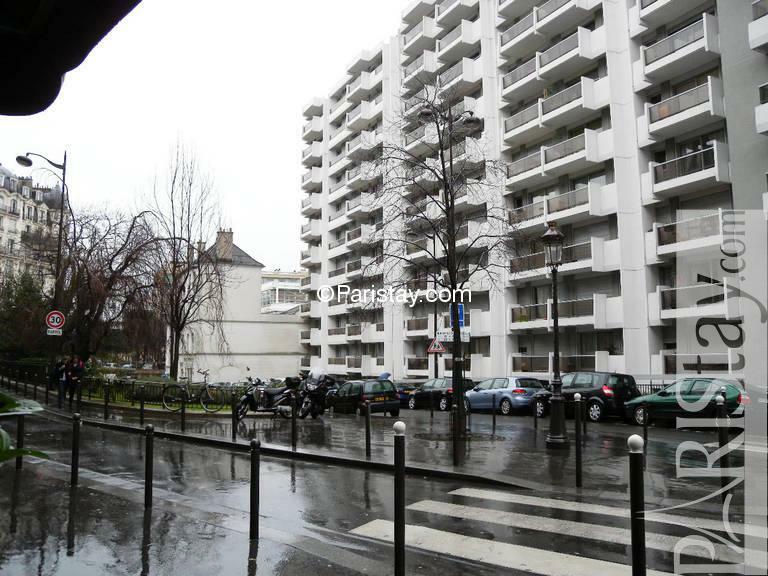 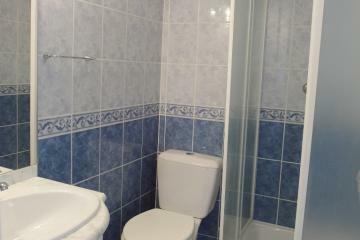 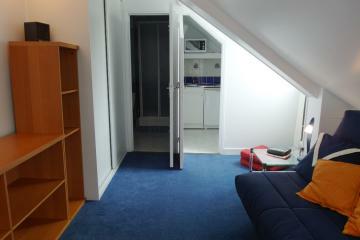 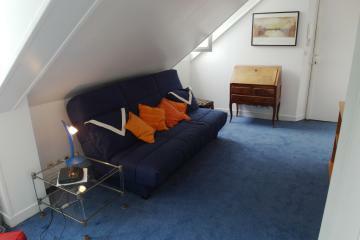 1976's Building, 7 rd floor, with Lift, entry code security system, Studio Appartement, furnished, Approx: 21m² / 226 Sq.Ft. 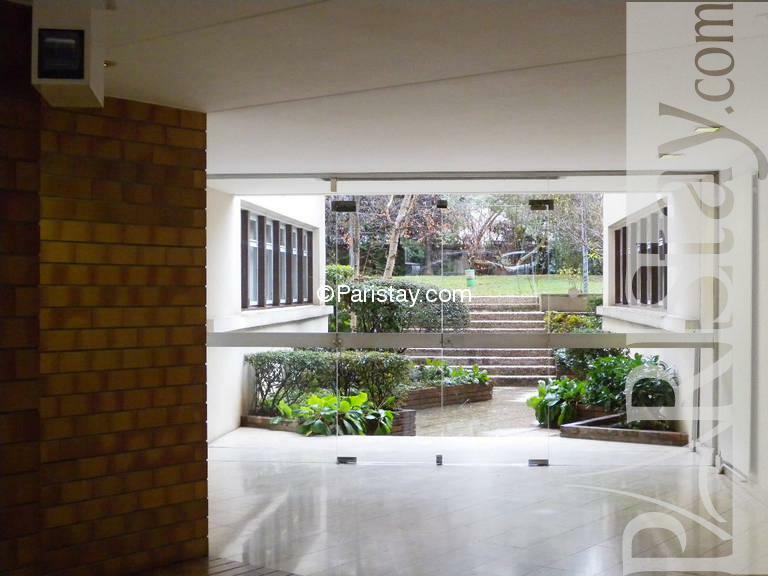 Balcony,Superintendent,High security lock on front door.